Let us introduce you to the Valley’s top design and build professionals. 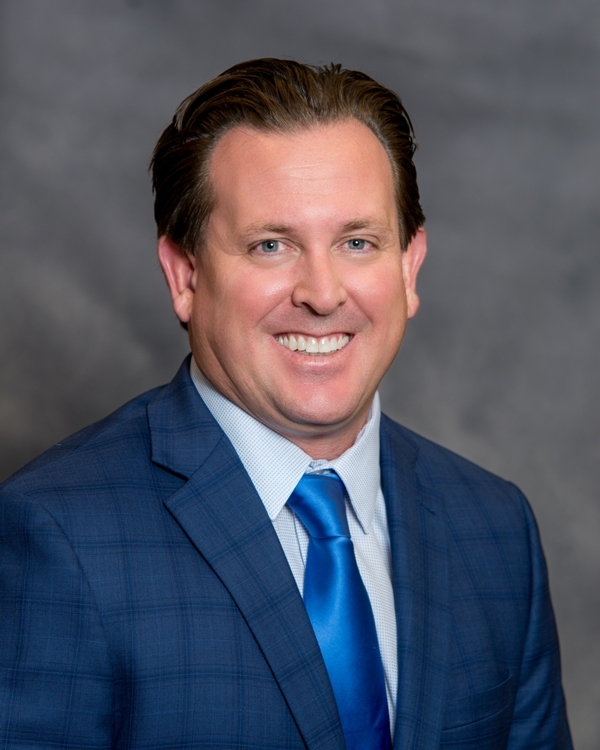 Today, let’s get to know Kevin McAndrews, president of KB Home Phoenix Division. How did you get started in the design/build industry? I graduated from Arizona State University where I earned my MBA, as well as an M.A. in political science and a B.S. in psychology, and have 15 years of homebuilding experience. Last year I was named president of the KB Home Phoenix Division after previously serving as the executive vice president of operations. While my area of focus is overseeing KB Home’s homebuilding operations throughout the Phoenix metropolitan area (e.g. land acquisition, construction, sales and customer service), my goal is to help people get the home of their dream. What is your favorite project in Arizona? 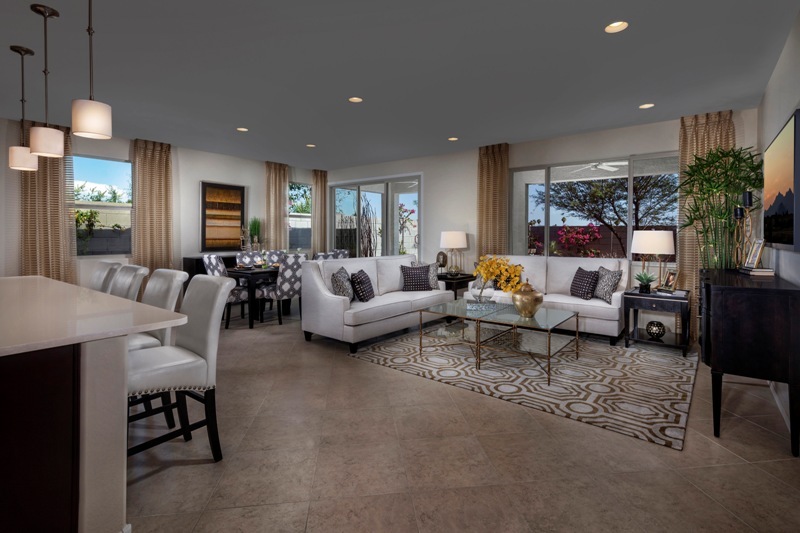 I am exceptionally proud of our new Allred Ranch community in Mesa. The land was previously a horse ranch owned by the Allred Family, so we named it in their honor to reflect the rich history the ranch brought to the community. The grand opening was highly anticipated, and we had a tremendous showing at the event. It’s always exciting when the community is engaged and a part of a project. We are building 108 one- and two-story new homes in six distinct floor plans and, most importantly, the new homebuyers will get a chance to personalize their home to their lifestyle. What inspires you and your work? I am inspired by our customers and the relationships we develop with them as we build the home of their dreams. Each new homebuyer is partnered with a KB Home team to guide them through the entire build process, from purchase to design to build to completion. We even keep visiting our community homebuyers after they move in to ensure they are satisfied with their home because we believe that the relationship matters even after we hand the keys over. This approach is what keeps me engaged because it’s the right way to do business. What is something timeless every home should have? Well, since we live in a desert climate, we say the most timeless thing you can have is a low utility bill. We encourage people to seek ways to ensure energy efficiency as this can significantly help reduce the overall cost of homeownership. What is considered trendy in homes at this time? At KB Home, we have recently seen three approaches to home design from our buyers. First, we are seeing a trend for larger kitchens with a multi-function space that flows into the great room and through to an outdoor living space. Second, homebuyers are defining rooms based on their current lifestyle and needs. For example, a family will opt to increase their bedroom count while an empty nester may convert a spare bedroom into a den or create a beautiful master bedroom retreat with French doors, a sitting area, separate shower and a relaxing oval soaking tub. Lastly, today’s homebuyers have a wealth of design inspiration from Pinterest and HGTV. They’re entering our KB Home Design Studio already armed with ideas and looking to our Design Studio experts to help them personalize their home to fit both their lifestyle and budget. What do you consider your biggest professional accomplishment? Advancing in my career at KB Home and being named president of the KB Home Phoenix Division. It’s exciting to lead an amazing team and see our presence in the Valley grow each day. What advice do you have for young people or students hoping to pursue a design/build career? Find local architects and designers to learn more about what they do, explore houses and review floorplans, keep up to date on building trends and, most importantly, find a company that is built on relationships and passionate about sharing the joy of owning a home. What are you working on now? Over the next few months we plan to open eight new communities, including The Villas at Rancho Paloma, offering area home shoppers a wide selection of design choices.